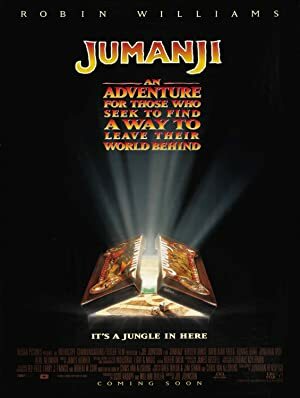 Jumanji (1995) – What's New on Netflix Canada Today! After being trapped in a jungle board game for 26 years, a Man-Child wins his release from the game. But, no sooner has he arrived that he is forced to play again, and this time sets the creatures of the jungle loose on the city. Now it is up to him to stop them. When two siblings discover an enchanted board game that’s a portal to a magical world, they meet a man who’s been trapped inside the game for years.